Following the success of our previous FEHRL Road Research Meetings (FeRRM), FEHRL has today launched its first invitation to the 2011 FeRRM on 18th and 19th October 2011 at the Maison de l’automobile in Brussels. This event will demonstrate the results and outcomes of recent significant road research projects and their benefits for society and the environment. Sessions will be structured around the key topical themes of Resources, Recycling and Alternative Materials (on the first day) and Implementation (on the second day) focusing on Resilience, Mobility and Environment, Sustainable infrastructure, Knowledge transfer as dissemination and FEHRL's flagship programme, the Forever Open Road. More details on the projects are given on the FERRM11 webpage, and details for the event in the programme and logistics sheets linked below. Please register on line as soon as possible and contact Isabelle Lucchini at isabelle.lucchini@fehrl.org with any questions. The first day of the event will focus mainly on resources, recycling and alternative materials. The event will open with the final conclusions of the FP7 DIRECT-MAT project. This project aims to facilitate the sharing of national experiences on the dismantling and recycling or safe disposal of road materials through the building of a European Web database and the drafting of Best Practice guides. 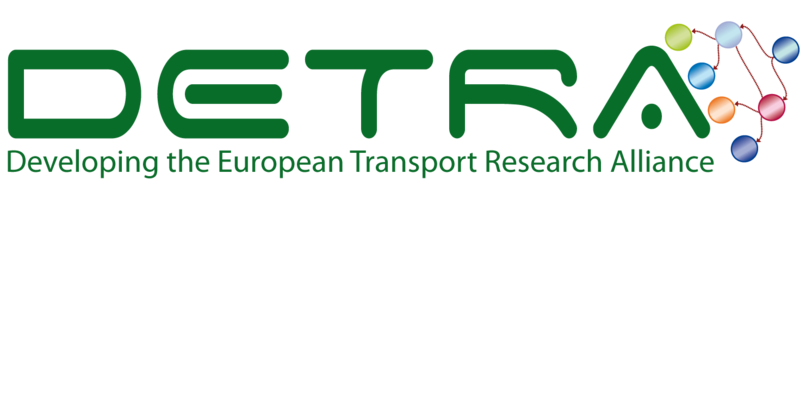 Following DIRECT-MAT, the FP7 Re-Road project will be presented that aims to develop knowledge and innovative technologies for enhanced end of life strategies for asphalt road infrastructures. Just after Re-Road, a presentation will be made on the FP7 PERSUADE project which is working on the development of the pore-elastic road surface (PERS). In the afternoon, and in parallel to the DIRECT-MAT and Re-Road & PERSUADE sessions, the FP7 DETRA project is organising a workshop on international cooperation. At the close of the day at 5 p.m., the final words will be given by a European Commission official, after which you are cordially invited to join the cocktail. will be dedicated to the implementation of research, focusing on Resilience, Mobility and Environment, Sustainable infrastructure, Knowledge transfer as dissemination and FEHRL's flagship programme, the Forever Open Road. • In the morning, a plenary session will introduce the topics of the sessions on implementation. This will include presentations by the European Commission on Innovation Europe 2020, by industry on the value of research for industry and some implementation case studies by FEHRL’s key stakeholder, the Conference of European Directors of Roads (CEDR). • In the afternoon, three parallel sessions will present the outcomes of selected FP5, FP6 and FP7 projects. o The first session on Resilience, Mobility and Environment will provide concrete examples of traffic noise control measures, avoiding/limiting consequences of flooding on the highway network, advanced route guidance system for HGVs and many more examples. o The second session on Sustainable Infrastructure will demonstrate how to use appropriate tools and procedures for rapid and cost-effective rehabilitation and maintenance of roads. o The third session on Knowledge Transfer Supporting Implementation will explain Training in European Asset Health Management, FEHRLopedia as a portal to road infrastructure knowledge, the role of TRA, and many more examples. • The event will be closed by a presentation of FEHRL’s flagship programme, the Forever Open Road, a revolutionary concept that brings together the best of what we have today with the best of what is to come, and produce the fifth generation road. We look forward to meeting you at the conference. Please register on line. Sponsorship opportunities are available. Please contact us directly.